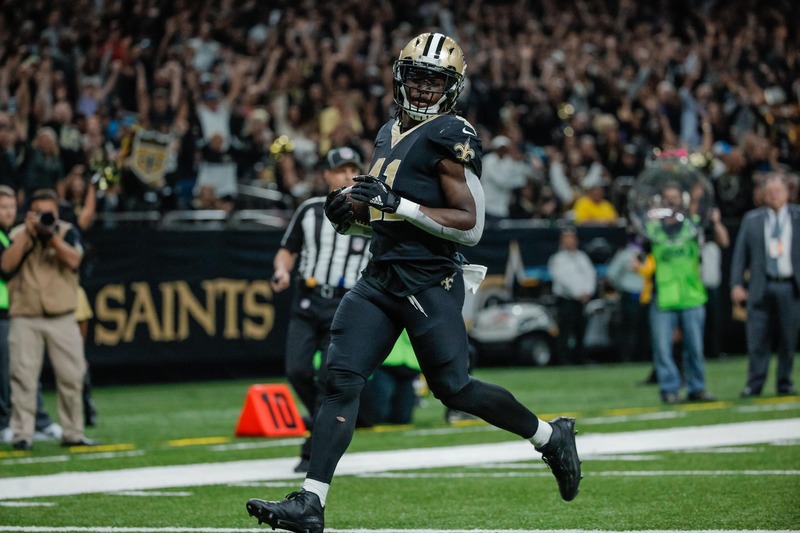 New Orleans Saints running back Alvin Kamara is a strong dude. If his stellar rookie season didn’t convince you of that, this video should do the trick. Kamara not only tied what appeared to be a Jeep to his back and dragged it for a long while. But for good measure, he also carried a weight bench with some solid weight attached to it. Remember this video next year when we see Kamara taking on defenders bigger than him. This is where that strength comes from.